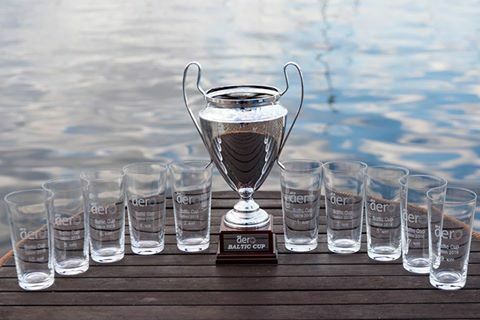 A fantastic weekend visiting Tallinn competing for the Estonian RS Aero Baltic Championships. International visitors from the UK, Finland and Austria bolstered the Estonian fleet. 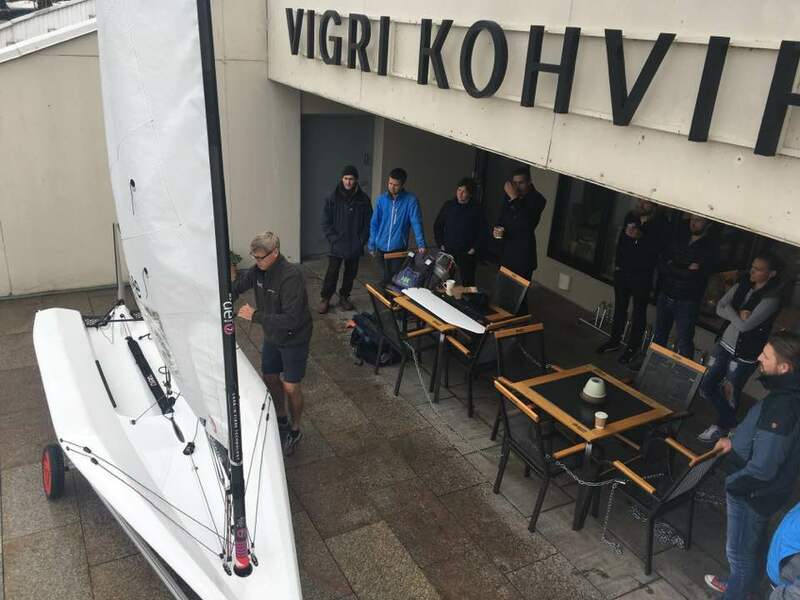 Peter Barton and Karl Thorne came from the UK and facilitated a Friday evening coached warm up with a shore briefing outside the sailing centre's fashionable Vigri Kohvik cafe and several short sharp races with a focus on tacks and gybes throughout. 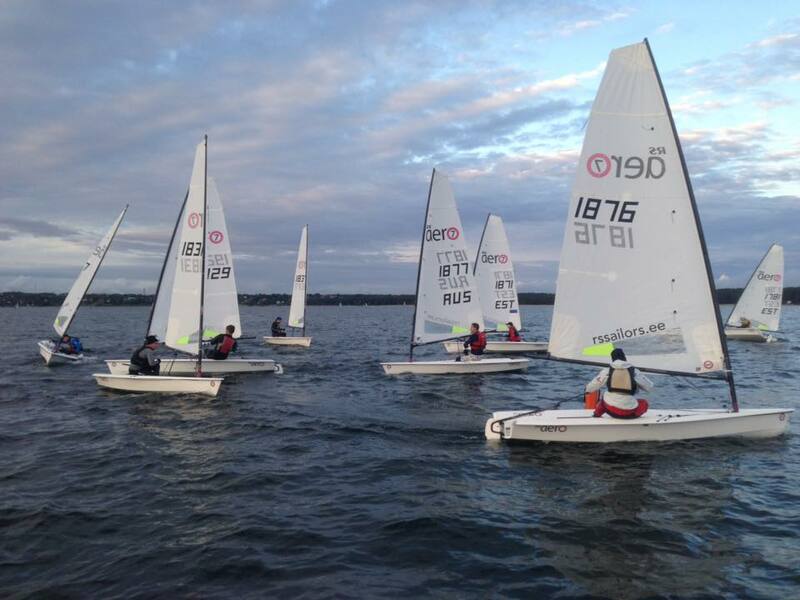 18 competitors shared 9 of their RS Aero fleet with the two fleets taking it in turns to compete in two races at a time with groups re-jigged after every 2 races each. 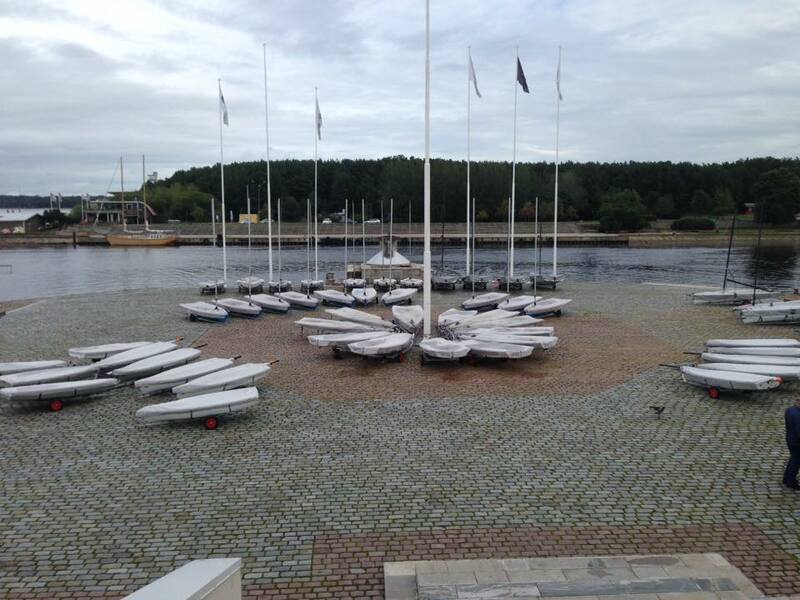 With strong winds forecast on Saturday the call was made to compete in RS Aero 5s for the day. This provided an interesting equaliser giving the smaller sailors a good opportunity. On Sunday with the wind moderated RS Aero 7s were rigged allowing the larger sailors to stretch their legs at times. This format evens the playing field with sailors left to make the most of the challenge of the rig size universally selected. A good sized one design fleet is also produced. It also means that sailors who would never normally meet due to competing in different rig sizes are pitted against each other. The offshore breeze with regular shifts, bends and gusts ensured that there was always opportunity, regardless of any sailor weight differences. Kristo Ounap, returning fresh from his 3rd place at the 75 entry RS Aero 7 UK Nationals, was on top form sailing fast and smart to count all 1sts to take the beautiful Silver Cup. 2nd went to Estonia's young Laser Radial hotshot Joosep Laus with Martin Ounap taking 3rd on a tie break from his ex coach, Axsel Artus. Some less observant competitors were caught out by the U flag which was flown on each start. Several of the infringements were made with a minute to go whist checking the start, as opposed to at the start gun itself. Competitors came out en mass on the Saturday evening to show the visitors around Tallinn's Old Town with its wonderful blend of the new and old culture. 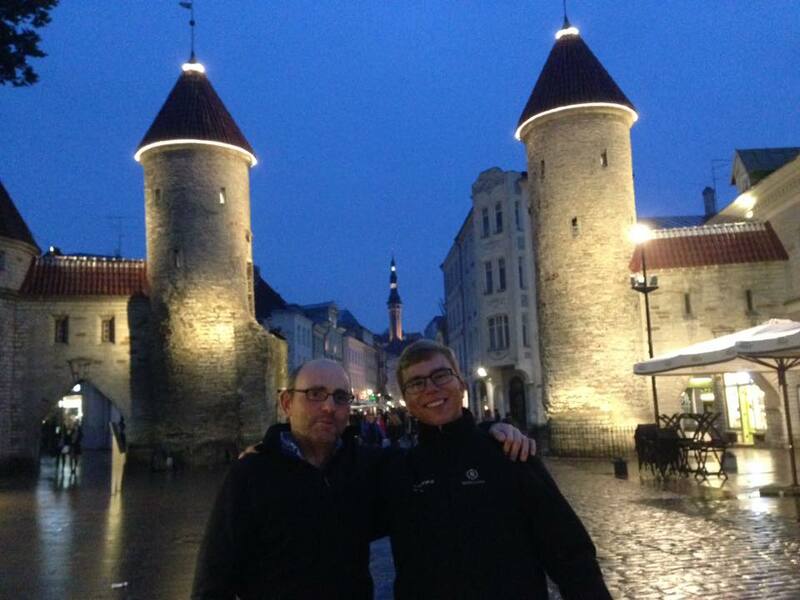 Thanks to all the Estonian hosts for a great weekend's RS Aero racing and the opportunity to visit and see Tallinn. 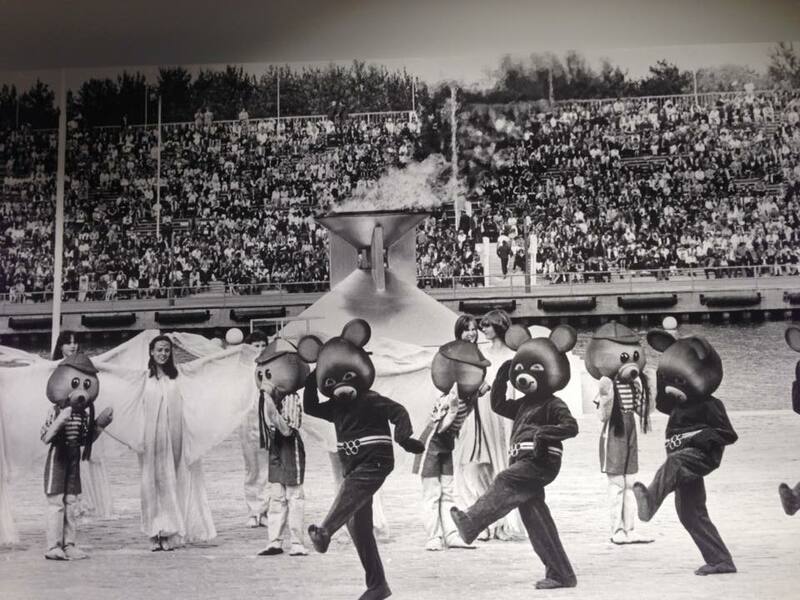 As British we felt particularly privileged to experience the new energy for small sailboat racing from RS Sailors Estonia in Tallinn after our sailors were unable to enjoy the 1980 Olympic Games there.